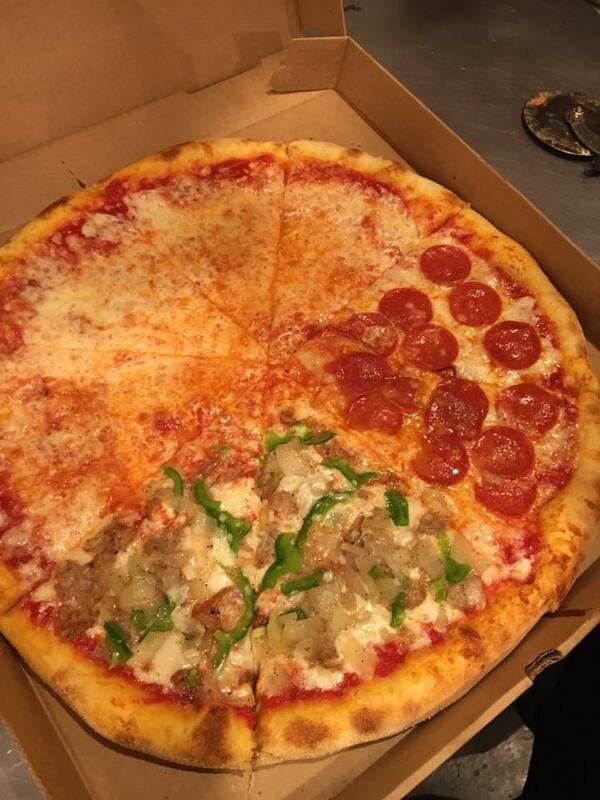 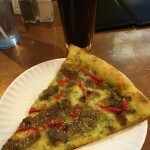 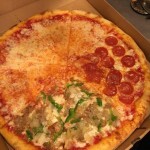 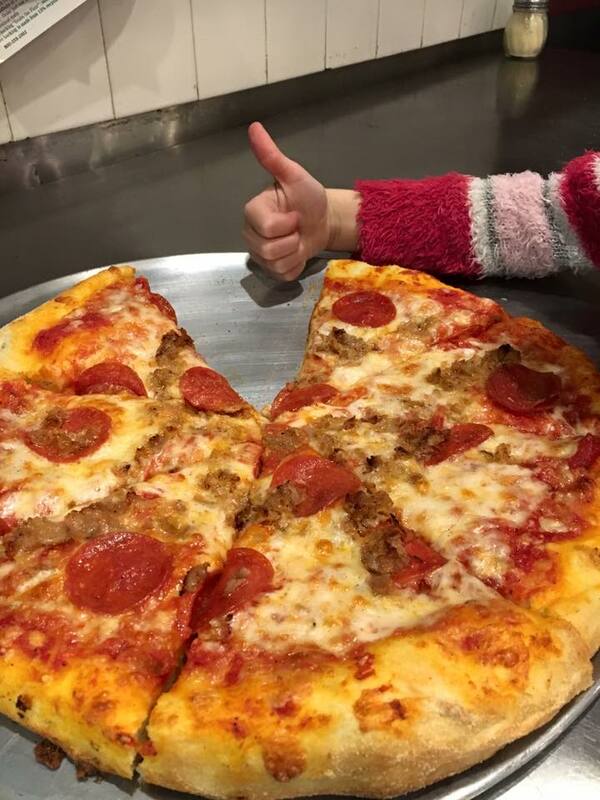 Voted best pizza in Oneonta by Destination Oneonta! 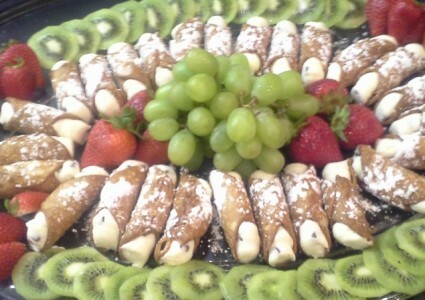 Looking for Mama Nina’s? 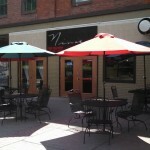 Maybe Nina’s Restaurant? 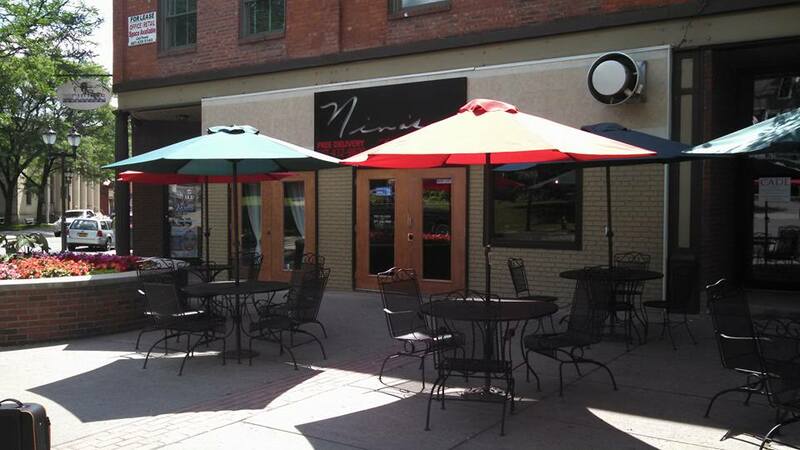 Whatever you’re looking for, come on down to Nina’s Restaurant & Pizzeria in Downtown Oneonta. 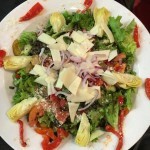 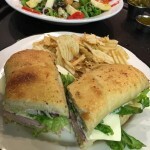 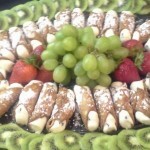 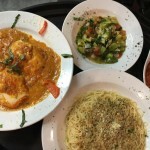 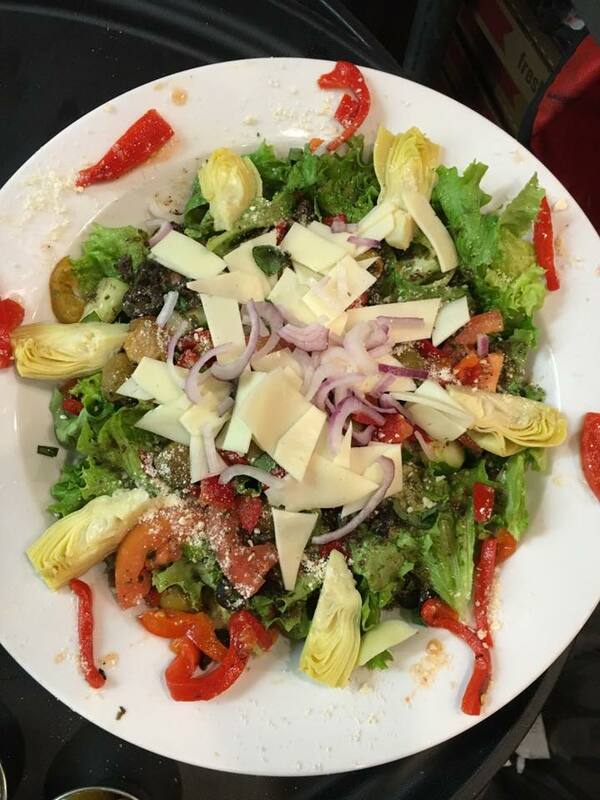 Our menu includes italian entrees, gluten free options, salads, and pizza. 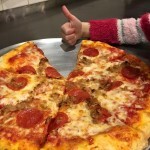 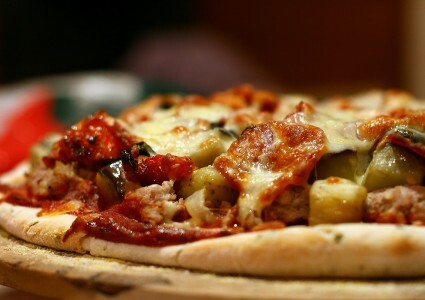 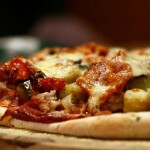 Nina’s Italian Restaurant & Pizzeria has been serving the Oneonta area since the 1960’s. 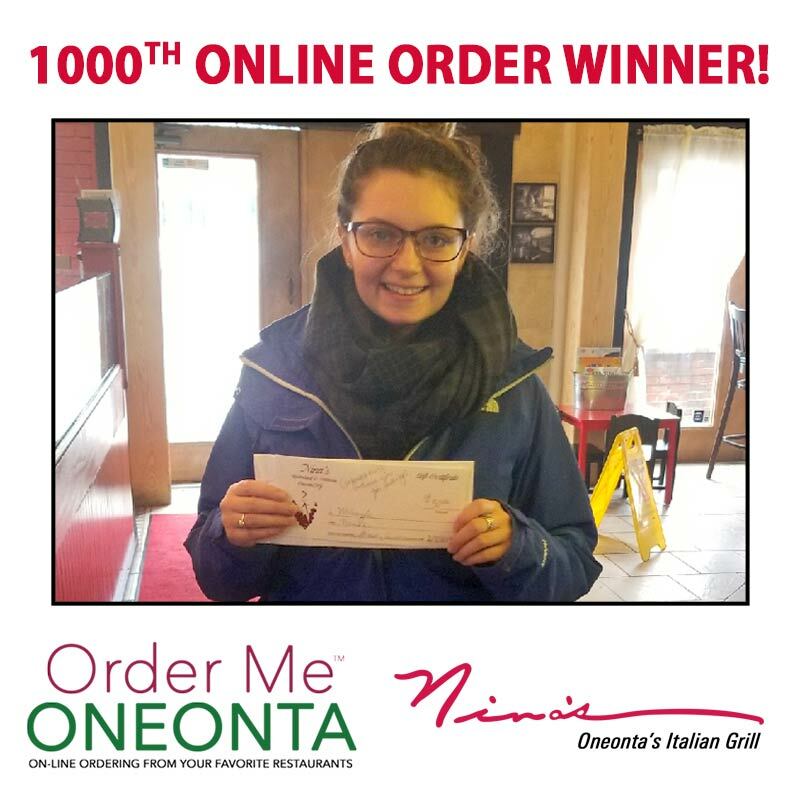 In February 2015 a new generation of owners continued the Nina’s legacy in Oneonta. 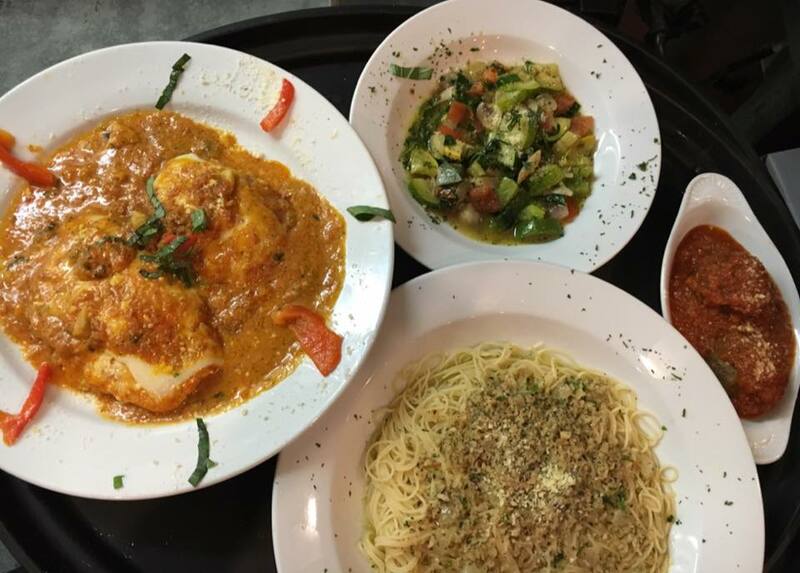 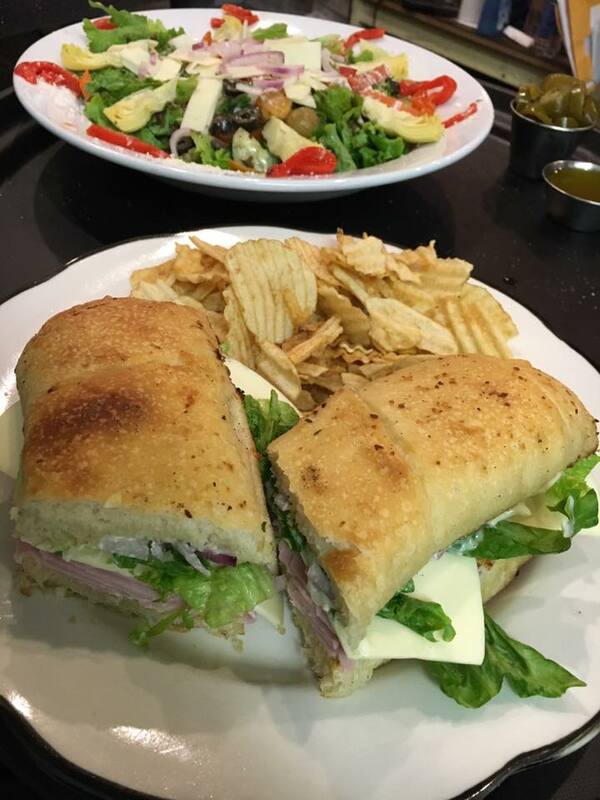 Family owned, featuring fresh local ingredients, and authentic Italian cuisine, Nina’s is the perfect restaurant to bring the entire family. 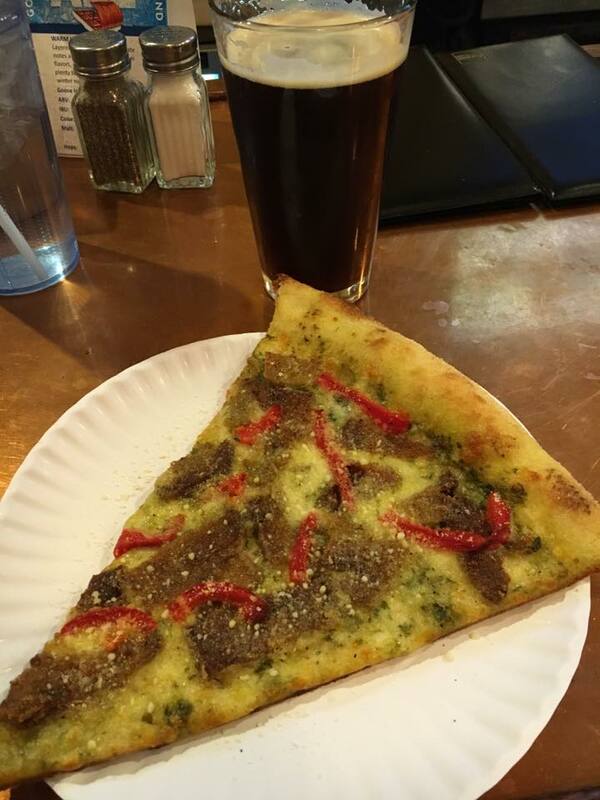 Stop in at Nina’s on Main Street in Oneonta, and try our pizza, pastas, dinner options, or one of our heros, or stay at home and order online!